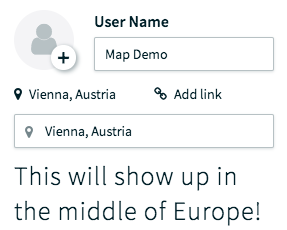 How do I enable the Map theme? Which Posts will show on my Map? You can enable our awesome Map theme in the "Design" settings of your Wall. 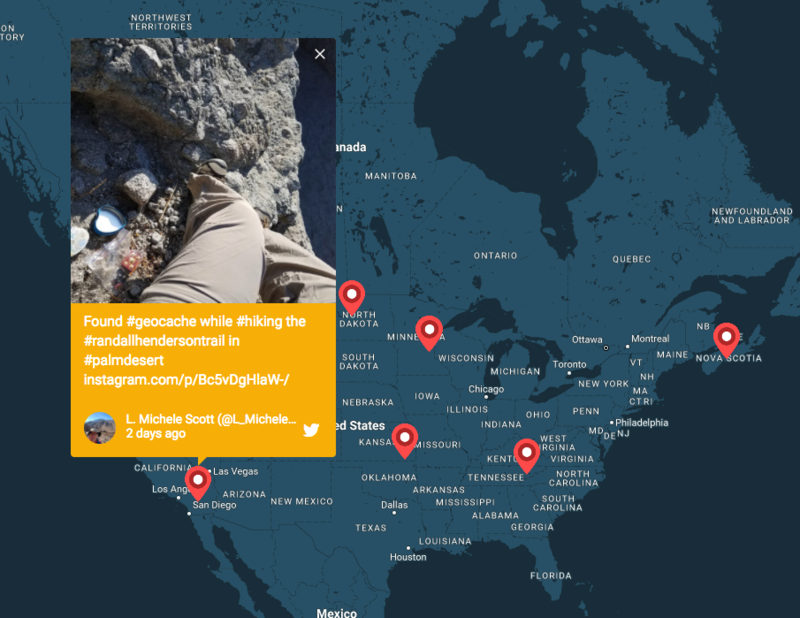 Posts providing location metadata will then show up on a Map, giving viewers of the Wall rich context and an instant feel for the location of the Post. Help, a lot of Posts are not showing up on my Wall when using the Map theme! This is expected behaviour: only posts that contain geolocation will show up on the Wall when using the Map theme. Currently, the majority of posts on social media networks doesn’t contain geolocation – simply because, as a matter of safety, social networks don’t query this kind of information automatically. Users have to activate this functionality themselves and most users don’t enable geolocation for their posts (e.g. for privacy concerns). Please note: the new Instagram API does not provide geolocation information anymore. 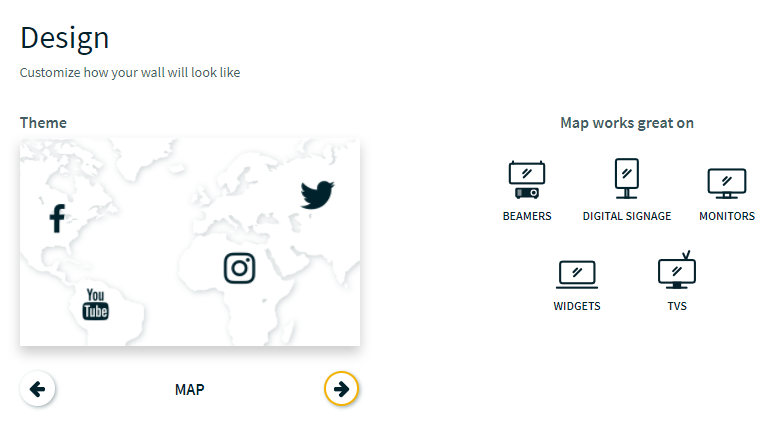 This means that Instagram posts won’t show up on the Walls.io Map theme - a wall with a Map theme that is using only Instagram as a source, will remain empty. You can however manually set a location of your choice for native posts that you create. Those will show up wherever you place them on Earth. Finally, for Twitter posts we provide a workaround: on Twitter, a user's profile can contain a location for this user (e.g. the place where he/she lives). If a user did not set a location for a specific tweet, but their general location is contained in their user profile, then all their location-less tweets will be geocoded to their profile location. Tweets that contain a specific location will of course still use this post-specific location.